All of Your Trucking Needs! Sales division that is well-versed in customer service. Now offering 24 ft. dry van rentals. Metro Truck Group – one of the fastest growing and service forward companies in Canada has expanded our brand to offer more diverse options in the competitive trucking industry. 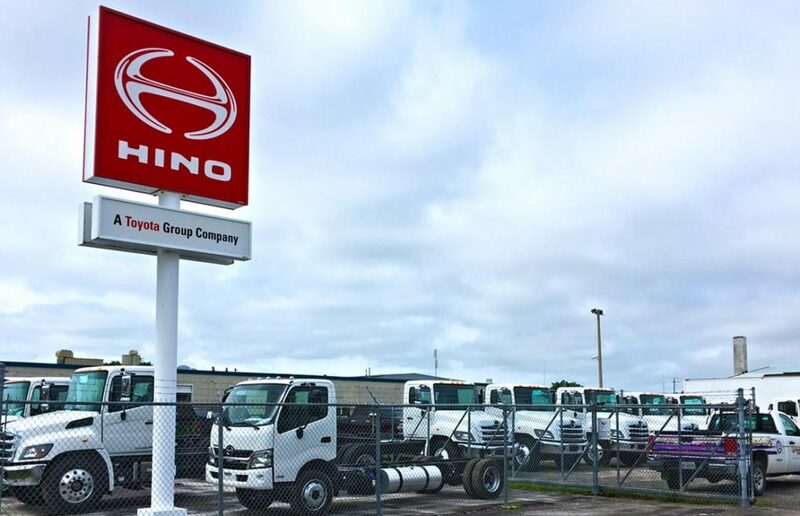 With the addition of the Hino product, one of the most economical and efficient vehicles on the road, we are once again putting our customers first. Ready to talk truck? Fill out the form below to be put in contact with one of our experts.